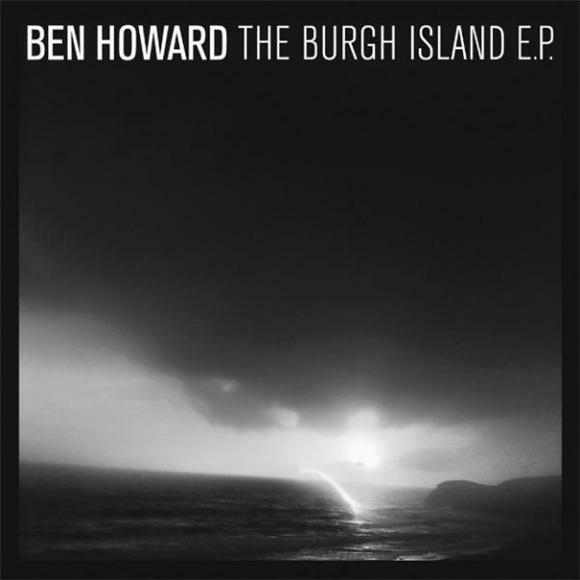 Ben Howard's debut Every Kingdom is an absolute smash, especially considering the English folkie was nowhere on the radar 'round this time last year. A spin through it reveals the album's immediate appeal, delivering in spades on acoustic pleasantries, obvious emotional weight, and rousing sing-along theatrics; the kind of collection unintentionally capitalizing on the current, Mumford-ization of the pop charts. Cha-ching! On the other hand, his newest release is a dramatic collection of greyscale wonders that might single an exciting shift in the English folkies' adventurous songwriting.